The Subaru Tribeca distinguishes itself from its 7-passenger challengers with the all-weather traction of standard symmetrical All-Wheel Drive. This full-time system features a 45:55 rear torque bias for improved handling in dry conditions and greater overall performance. The most important is reliability when it comes to a car. 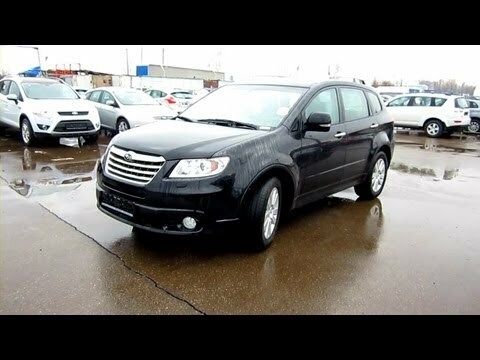 2012 Subaru Tribeca. Start Up, Engine, and In Depth Tour.